Resurgence packs 2 times battery capacity into a slim, premium case design with military-rated drop defense. But power + trusted protection are only part of the picture. 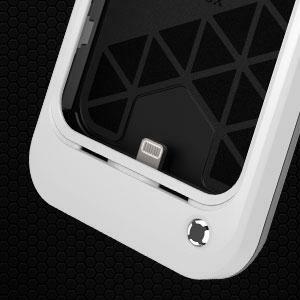 Resurgence features innovative auto-stop charge technology that saves power for later, a charge-status LED for quick-check power status and high-speed charging that gets your phone up and running in a flash. 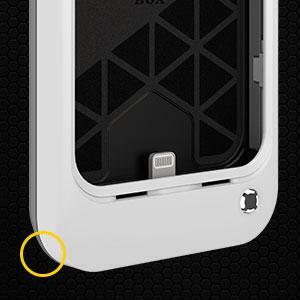 Auto-stop technology transfers charge to your phone until it reaches 100 percent then shuts off, saving power for later. A front-facing LED instantly displays the case power level in 25 percent increments. Implementing quick-check power means you always know when your device needs a charge. Never be surprised by a dead or dying phone battery again. 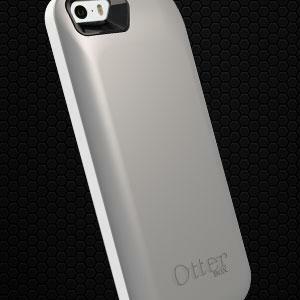 The streamline designed Resurgence cases are tested to military standards for smartphone defense. 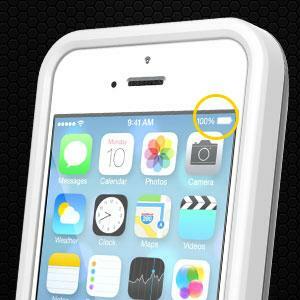 This iPhone 5/5s battery case delivers certified drop protection when you need it most.